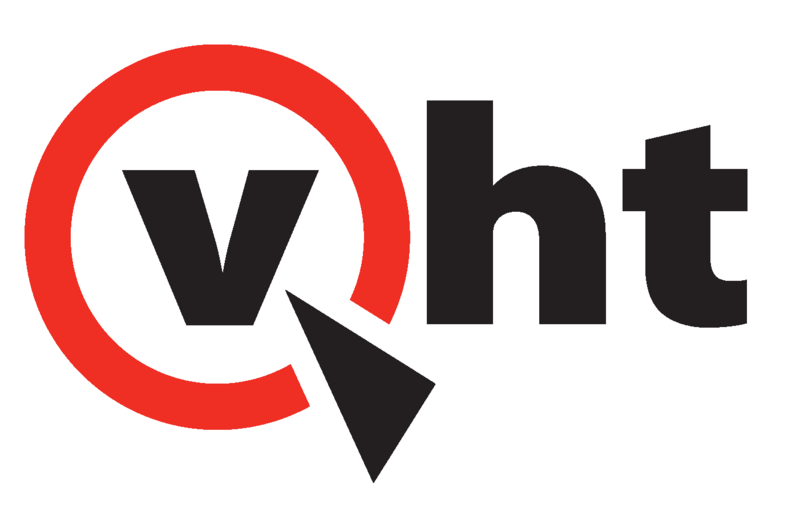 VHT offers a suite of complementary, patented solutions that help organizations optimize the customer journey in order to achieve greater loyalty, efficiency and revenue. Omni-channel solutions provide the opportunity to enrich the brand and deepen the customer relationship with every interaction. Deployed seamlessly within any single or multivendor environment, our virtual queuing and customer engagement solutions are designed to empower customers, agents and brands.